The default Mail app in Windows is great for regular use as an email client. However, if a free email client is needed as an alternative, then Sylpheed is a good choice. It is free to use, extremely lightweight and available for all platforms. Download and install it from here. 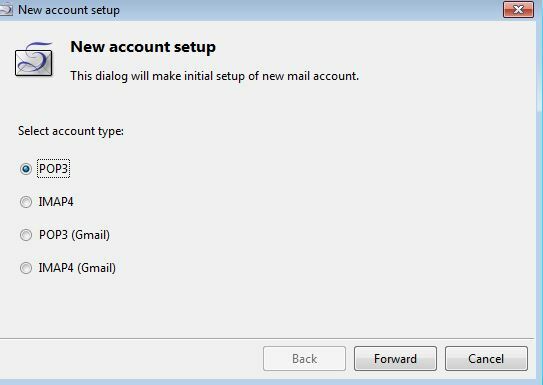 Once installed, on launch, the user interface has a similar feel to that of Outlook. 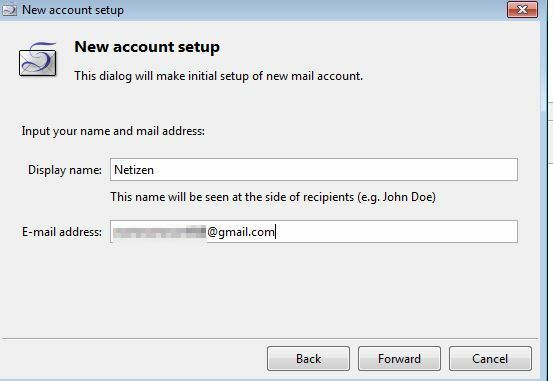 The initial setup wizard consists of first creating a mailbox and then configuring email settings for custom domains or for popular providers like Gmail. 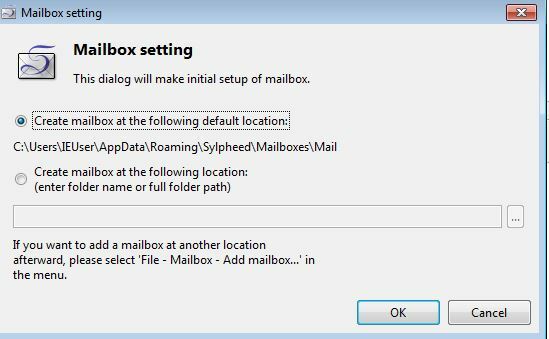 No extra configuration is needed for Gmail or other such providers, Sylpheed will auto configure email settings. 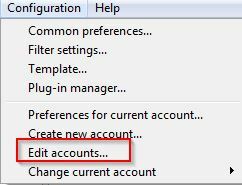 Simply enter the login credentials after choosing the account type. Once settings are complete, click Apply. 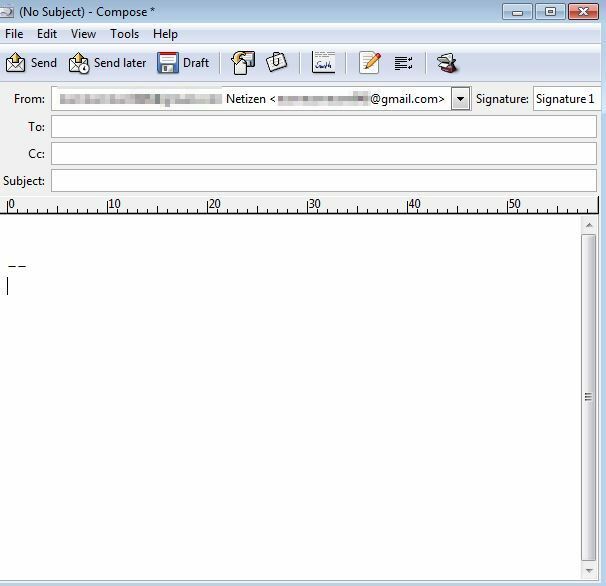 The basic 3 pane display include the email accounts on left, messages on right and the preview pane at bottom. Since it is extremely lightweight, it can display and process 20-30,000 messages in mail folder without crashing or experiencing hangs/slowness. Using it is easy. 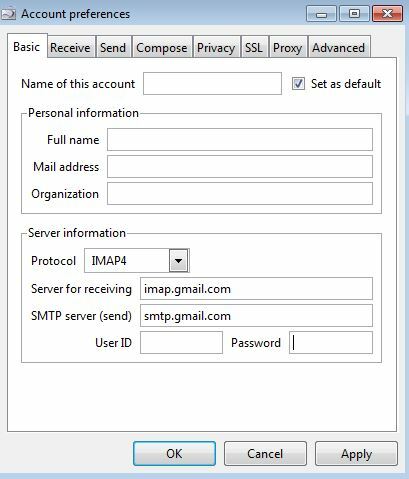 There are various settings for sending messages, adding/editing email accounts and more. Sending messages can be scheduled too if needed using the Send Later option from Message editing window.